Tom has over 30 audio books to his name and enjoys working across all genres. 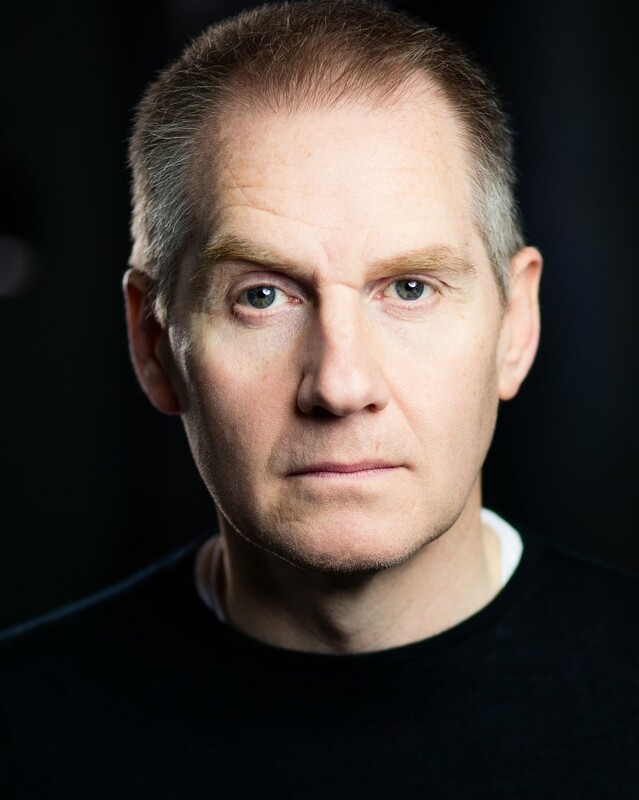 A jobbing actor, his credits include Coronation Street, Emmerdale, Mr Selfridge and he had his vocal powers of persuasion tested to the limit in the Derren Brown special The Push. Originally hailing from Glasgow means he has a passion for football and golf and struggles manfully to keep a passable handicap.